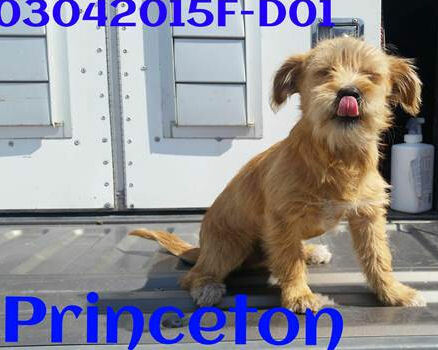 Princeton wants to be your best friend! Seeking love this week is this 8-week old terrier mix. He is full of life, as all puppies are, will need obedience training (as all puppies do), continued potty training (as all babies do), and continued socialization with other animals and people. None of these needs are exceptional. Dutchess needs a kingdom, NOW! This is Dutchess. 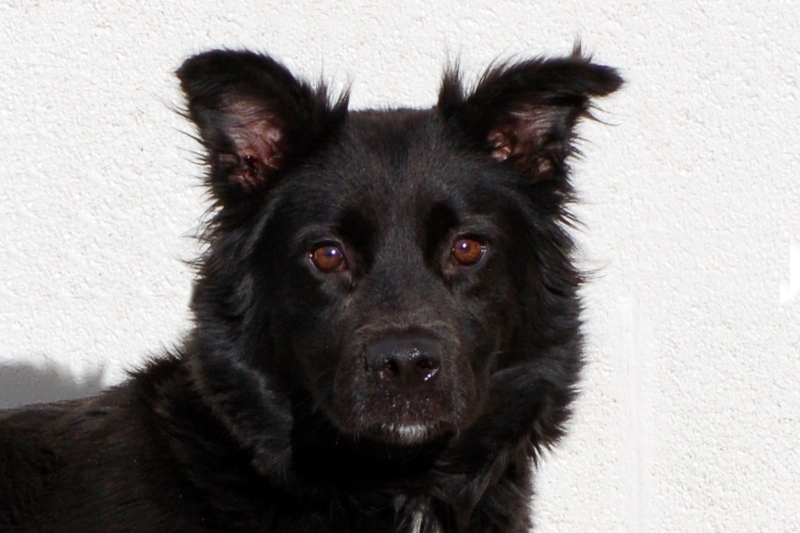 She is a very sweet, mix breed girl, only 3 years old current on her shots and fixed. Sadly she urgently needs to find a forever family NOW! The shelter Dutchess has been staying at is filled to maximum capacity and this beautiful, sweet baby’s Doomsday clock is winding down. You may not be in the Elizabethtown neighborhood, but luckily for Dutchess, this is one of those shelters that transports to nearby states if the adoptive family is the right fit. It is important that you evaluate your life circumstances before bringing any pet into your home. 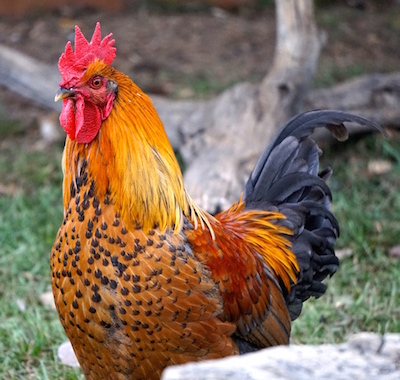 It is important that the pet you choose to adopt fits your lifestyle and your environment. Seeking Love Saturdays is my way of helping homeless animals find furever homes. If you think that you can provide Dutchess with a kingdom of her own, remember, this particular shelter generally has transportation available up and down the East Coast from NC, VA, MD, NJ, PA, NY and the North East. If you are serious about bringing Dutchess home to your kingdom please telephone or text the shelter at 910-876-0539. 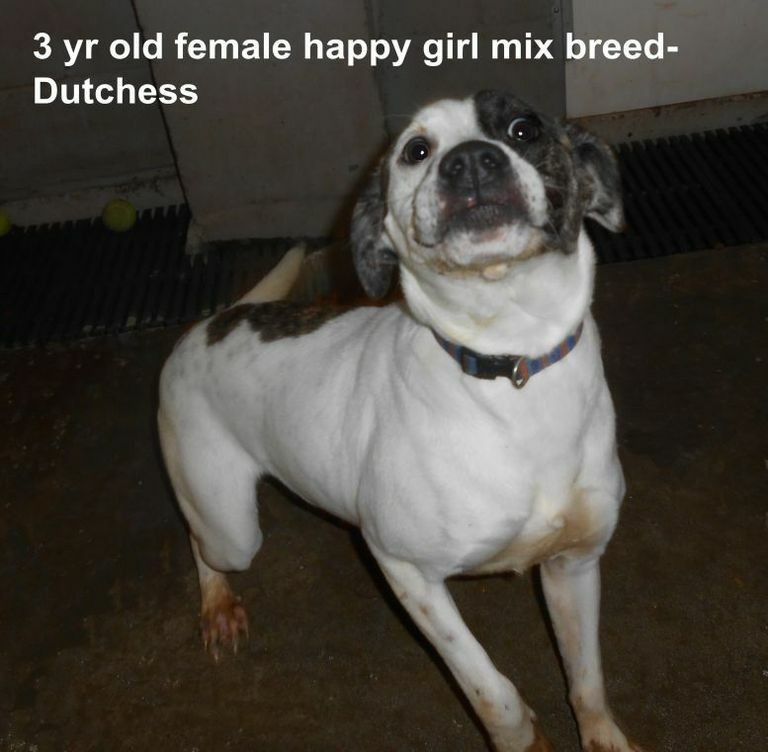 For more information about Dutchess please visit Dutchess’ info page. She is scheduled for euthanasia tomorrow, February 22nd, which will bring an end to her young doggy life, so please post this on your Facebook, Twitter, and other social networks. Let’s find her that kingdom she’s been dreaming of! *Dogs in Danger! is not a shelter. 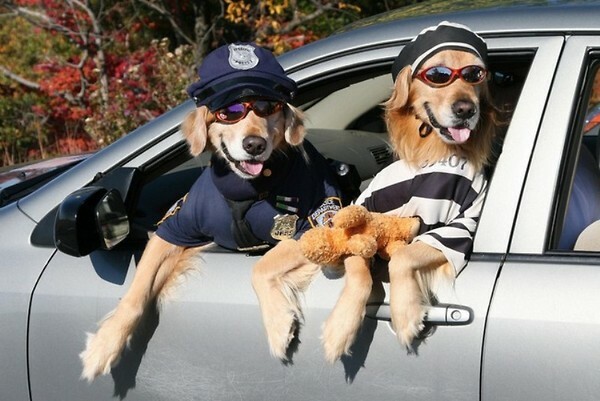 They neither have dogs for adoption nor do they kill dogs. They are simply an intercessor between the public and the shelters, a national listing service that the shelter’s use to get these specific dogs additional notice… giving a face to the millions of animals that we kill each year. As those of you who follow me regularly are aware Saturdays are a special day here at Memee’s Musings. Seeking Love Saturdays are reserved for animals in search of Furever homes and today, Saturday, February 14th is no different. Except it is, it is Valentine’s Day. So, instead of highlighting one animal, I am highlighting a sampling of sweethearts who are seeking love, loyalty, friendship, happiness, a home and life itself! These are just some of the dogs you can find listed today at Dogs in Danger which is part of the 501(c)(3) organization The Buddy Fund, Inc., and helps the public recognize that millions of domesticated animals, many of which have been loving pets to human families are living on a Doomsday Clock. Bringing this awareness to the public does help save some of these animals that are currently scheduled for euthanasia at kill shelters throughout the United States. If you are looking to adopt a furry buddy, please check out the dogs awaiting rescue from kill shelters. At Dogs in Danger! you can search breed specific within nearby zip codes. The list is kept up-to-date by individual shelters who utilize the Dogs in Danger! * listing service to try and rescue as many animals as they can. 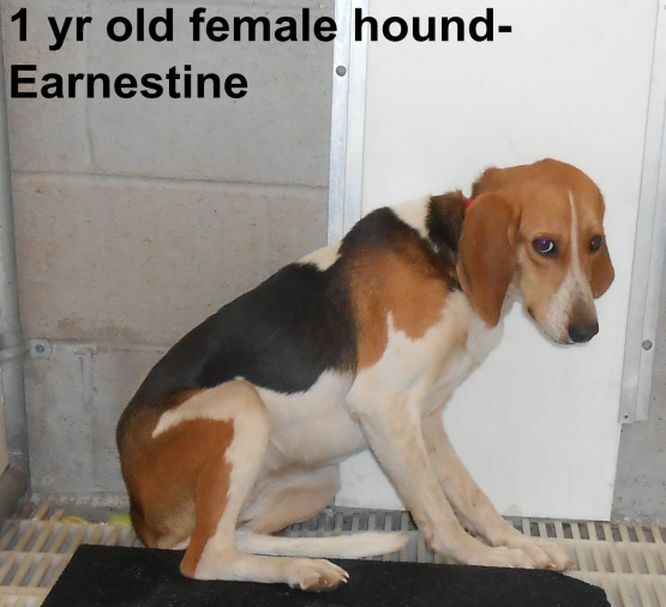 1 year-old Earnestine is scheduled for euthanasia TOMORROW, Feb, 15th, 2015. She needs to be someone’s special friend because she loves her person The shelter is FULL, Call or text Silvia 910-876-0539. Transportation is generally available up and down the East Coast from NC, VA, MD, NJ, PA, NY and the North East. Herbie will be euthanized in Lisbon Ohio on Mar. 13th to make space for another animal. Herbie loves playing with toys, children and other dogs. Herbie is 8 years young and will rest at your side, happily. 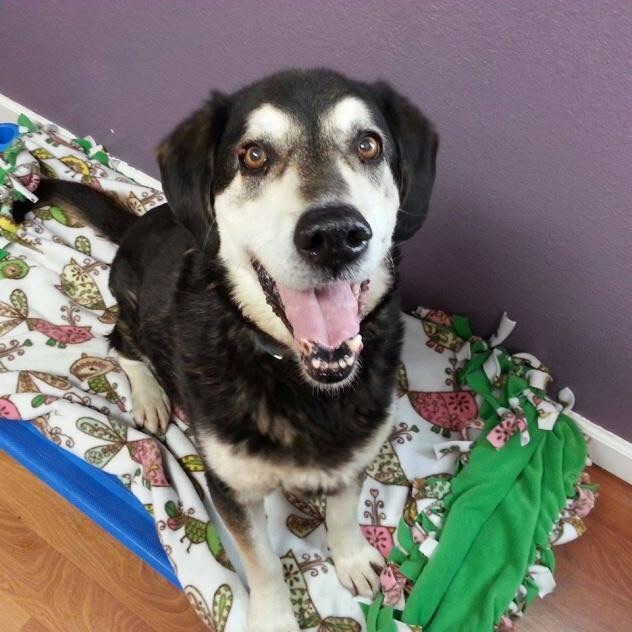 Jolly is a special needs dog as she has tested positive for heartworm. However, she’s got a big heart and loves everyone, kids included. 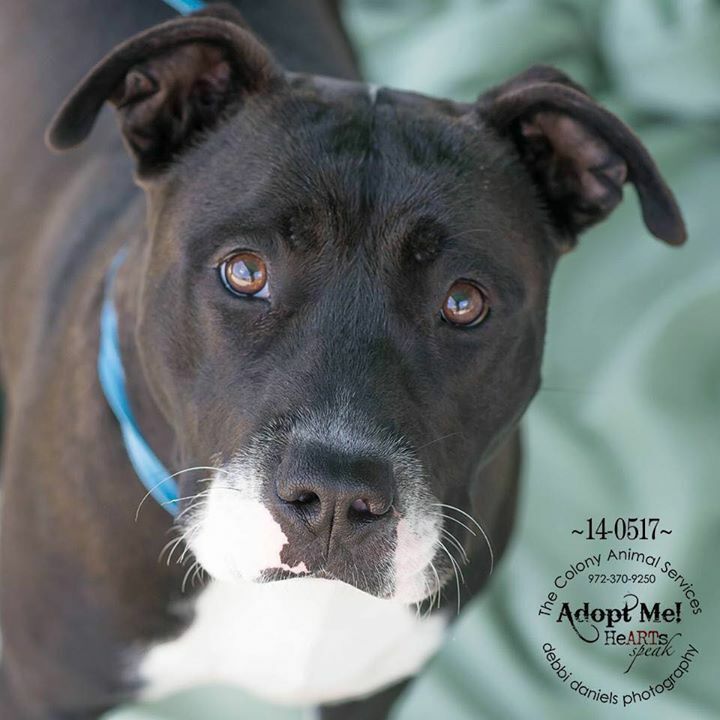 She is scheduled for euthaniasia Mar 28th in Toccoa, Georgia. Don’t adopt just because you feel sorry for Herbie, Jolly or Earnestine. 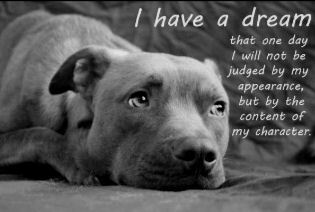 Adoption Should Be A Well Thought Out Decision because it is A Lifetime Commitment. If you are unable or unwilling to make a lifetime commitment to an animal then they may end up facing this danger again. Do you want to be responsible for that? Maybe you can repost this to your blog, TODAY and save a life or 3!!! If you want to meet Herbie you can find the shelter information at Herbie’s contact info. If you want to meet Jolly you can find the shelter information at Jolly’s contact info. And contact information for sweet Miss Earnestine who will die tomorrow, Sunday, if not adopted can be found at Earnestine’s contact info. she is currently in North Caroline however transportation is available to adoptive families in other states. Financial contributions can be made to your local shelters or, an easy way to donate would be through the Dogs in Danger! donation page… there are many options to choose from. Also, if you do a quick search you can find online pet stores that sell food, supplies, etc for all your pets needs AND they’ll donate a portion of the sales to shelters! What a great way to help, don’t you think? Molly urgently needs a home of her own!